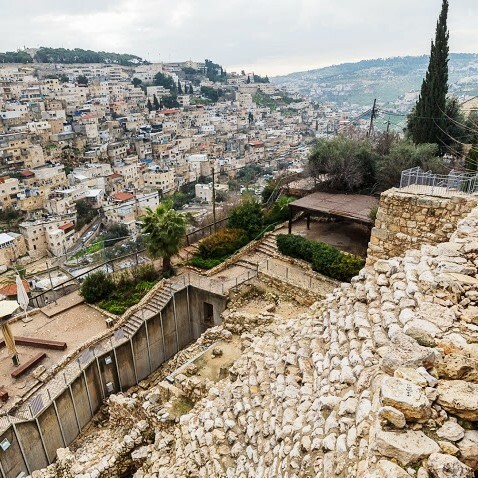 Zach Shavin, veteran guide and archaeologist, will lead you back in time as we spend a day touring the heart of biblical Jerusalem – the City of David! 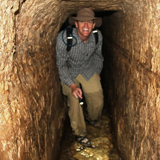 This is an exciting ongoing excavation, and to date we have discovered the palace of David and the kings of Judah, royal seals of the ministers to King Zedekiah at the time of Jeremiah, Warren’s shaft through which David’s army conquered Jerusalem, Canaanite fortified spring house from Abraham’s day built to protect the Gihon springs during time of siege, King Hezekiah’s water tunnel, Pool of Siloam where Jesus healed the blind man, and subterranean passages. 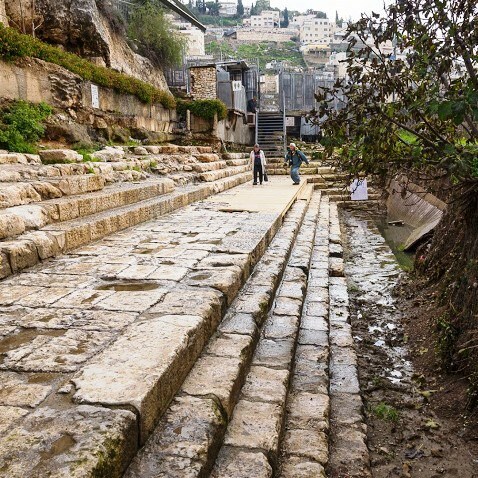 End our day at the Davidson Center 2nd Temple period excavations.